MOVE-IN READY RESALE!! 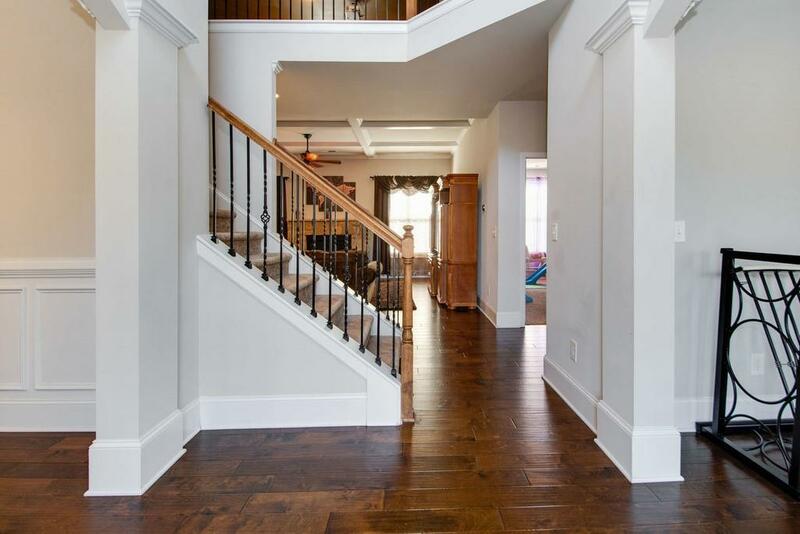 This 5/4 Craftsmen Home w/ SIDE ENTRY GARAGE and COVERED PATIO makes this a dream come true! 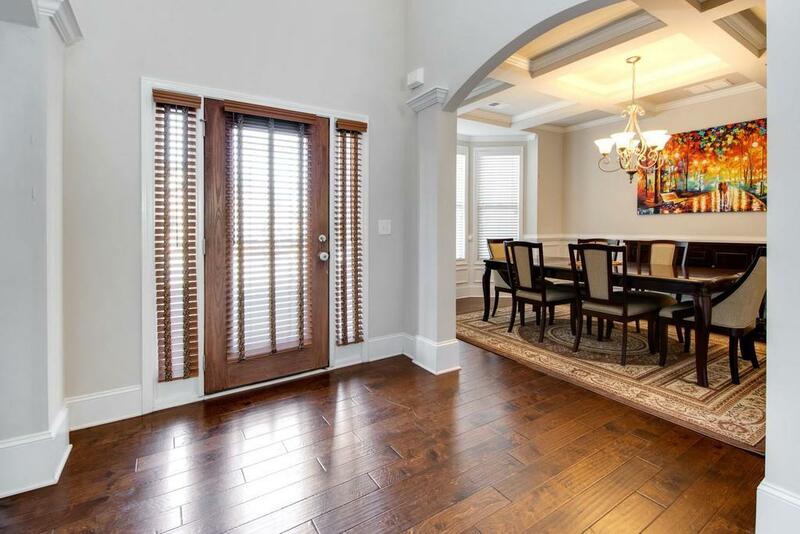 HARDWOOD FLOORS, Formal Living & Dining Room, COFFERED CEILINGS! Large MUD ROOM, CHEF'S KITCHEN, Stainless Double Wall Ovens, Huge ISLAND, 42 Cabinets, Breakfast Room, & Large Walk-in Pantry. Large Fireplace with Stone Surround! Main level Bedroom/Full Bath. 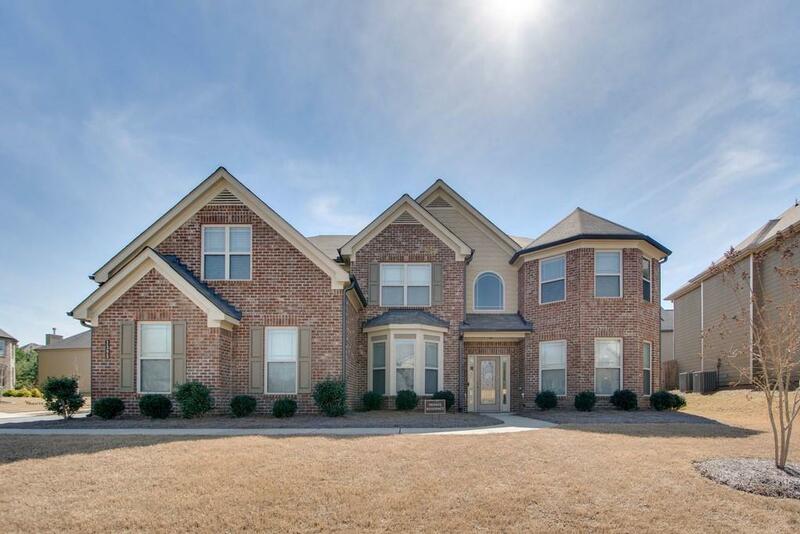 Stunning OVERSIZED Master Retreat, Bath & Walk-in Closet. 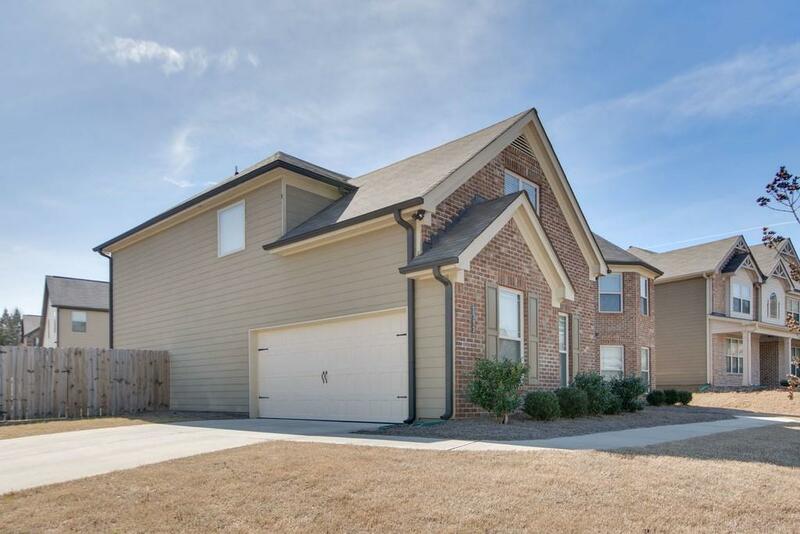 3 more Bedrooms, J&J Bath, Private Bath for 4th Bedroom and huge STEP-UP MEDIA/LOFT AREA! Swim/Tennis and Archer Schools!